Tasting Note: Intense deep red with purple edge. Plump, dark fruits, blueberry, spice and liquorish. 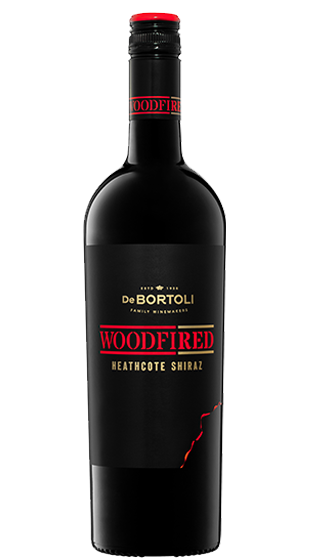 Soft, rich, mouthcoating, balanced tannin, cured meats, wild spice, authentically Heathcote.